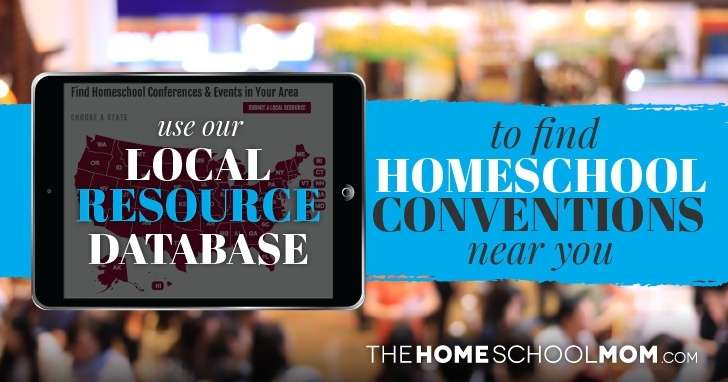 Before using our map below to find a homeschool convention near you, take advantage of the homeschool convention tips from our veteran homeschool contributors. 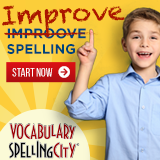 Their advice comes from their experience as homeschoolers and homeschool product vendors who have attended dozens of homeschool conferences and conventions over the years. Homeschool convention season is one of the most exciting times of year for many homeschoolers. . . All the curriculum! All the speakers! All the excitement! Each new year the slate is wiped clean and the possibilities once again seem endless. Doesn’t sound like you? Maybe you are a homeschooler who is not even remotely inclined to attend a convention. . . the noise and the crowds bother you, or perhaps lack of funds is holding you back. In her post “Homeschool Conferences: Why Attend?” Jeanne addresses some important reasons why you should attend a homeschool convention. One of the best things about homeschool conventions is the ability to look at homeschool curriculum in person and talk to the vendors. 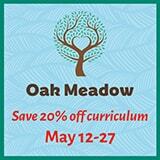 Conventions can even be a good place to shop for online curriculum, since you can watch demos and ask questions. Before you jump into a homeschool convention head first, take a deep breath and prepare yourself. These insider tips from Rebecca Capuano, another veteran homeschooler, can help you make the most of your time, avoid mistakes, and save your back, as can these homeschool convention survival tips. Lynn Hogan, a long-time homeschooler whose children have grown and flown, attended conventions for years as both a vendor and an attendee. Reading her three-part series titled “How to Make the Most of Homeschool Conventions” is a great way to prepare before you head out the door, list in hand. When you return home with the “Where am I going to put all this stuff” mind racing, the “How can I incorporate these ideas” insomnia, the “What did she say about managing toddlers while you’re teaching” memory lapses, and the “There is no way I can do all of this” headaches, your head may be spinning. Rebecca’s tips for dealing with “Post-Convention Stress Disorder” can help your re-entry into the real world. When you are ready for launch, check out the local, state, and regional conferences, conventions, and events in your area by clicking on a state below.